Dr. Jongsun Park is the senior researcher in Personal Genomics Institute, Korea. He obtained his Ph.D. (Interdisciplinary Program in Agricultural Biotechnology) at Seoul National University in South Korea in 2010. During his Ph.D. course, he focused on the establishment of the pipelines for processing and dissecting fungal genomes in various aspects. He also involved in several fungal genome projects as well as plant genome projects. Now he involves in several animal genome projects as well as cancer genome projects in the Personal Genomics Institute. Affiliation: Personal Genomics Institute(PGI), Director. Dr. Jong Bhak is the director of PGI(Personal Genomics Institute) since 2010. He had been the director of KOBIC(Korean Bioinformation Center)since 2005. He worked on a broad range of bioinformatics problems with interests in computer hardware, operating systems, programming, and applications. He received his BSc. Honors in biochemistry from Aberdeen University in 1994 and his Ph.D. in bioinformatics from Cambridge University in 1997. He joined genetics department at Harvard Medical School in 1998 as a postdoctoral researcher for DNA chip analyses. He worked as a research fellow in EBI from 1999 until 2001. In 2001, he joined MRC-DUNN as a group leader to research geronto-genomics and mitochondrial functions. 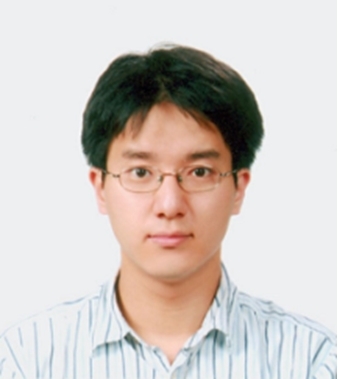 In 2003, he became an associate professor at KAIST, Korea. He is a proponent of an openfree information sharing in science. He advocates free genomics projects. His group analyzed the first Korean human genome and the first publically available female genome. This page was last modified on 3 November 2011, at 11:48.